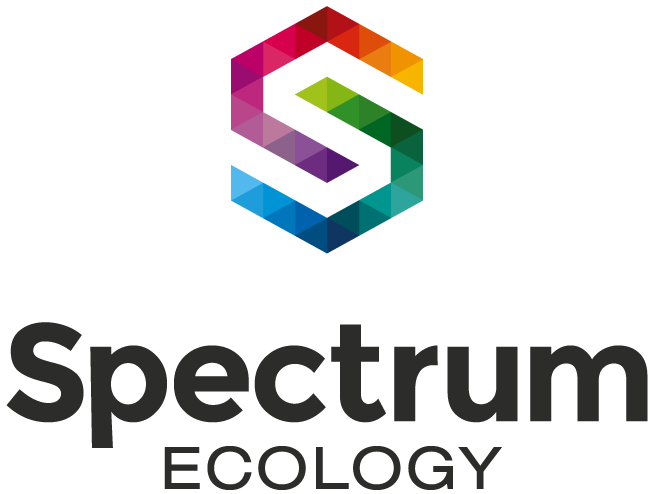 Spectrum Ecology specialise in utilising remote sensing technologies for environmental monitoring and assessment for Perth and regional WA. Remote sensing solutions may result in significant cost savings to monitoring programs, whilst at the same time providing highly consistent and informative data, that is both quantifiable and repeatable. Remote sensing technology offers a cost-effective, repeatable method of vegetation condition assessment, capable of providing quantifiable, whole-of-site analysis from the plant to the landscape scale. 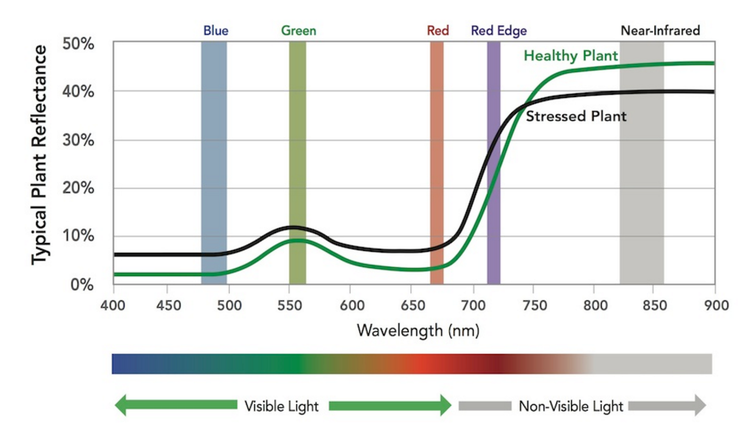 By determining the multispectral and/or thermal reflectance characteristics of vegetation at a site, we can effectively detect change in plant health, while significantly reducing the need for costly, labour-intensive, on-ground monitoring. As experienced ecologists, our background in plant science means we are well placed to apply remote sensing technology to detect change in natural systems. We are able to collect a variety of ground-truthing data to validate the interpretation of remotely sensed outputs, including the assessment of on-ground plant physiological status. Sophisticated image analysis software can then be trained to recognise spectral, textural, and structural signatures for key species, and calculate a range of informative vegetation indices (e.g. NDVI, SAVI) relating to vegetation condition. Contact us to discuss how we can help you develop a vegetation condition monitoring program that effectively integrates remote sensing technology and on-ground monitoring techniques to significantly reduce cost whilst satisfying Government Regulator requirements. The distribution of many flora and fauna species in Western Australia is poorly understood, often leading to uncertainty in the level of impact of a proposed project. Undertaking targeted surveys to better understand the distribution of a particular species can be time consuming and costly, with no guarantee of success. Species distribution modelling can incorporate a wide range of spatially explicit environmental data and uses the habitat attributes of existing species records to statistically predict additional areas where the species of interest is likely to occur. The species distribution model can therefore be used to guide targeted surveys and lead to more efficient environmental impact assessment, avoidance and/or minimisation. The type of data incorporated in a species distribution model will vary depending on the project and species of interest, and may include climate, geology, soils, elevation, landform (slope, aspect), vegetation community, and time since fire. Spectrum Ecology can source the data that is most appropriate for your project, including imagery and digital elevation models (and derived products) from satellite data, high resolution multispectral imagery and LiDAR from conventional manned aircraft, and ultra-high resolution UAV imagery and digital surface models from our world class C-Astral Bramor UAV. These data in turn can be used to produce a range of map products to guide survey efforts and reduce costs. 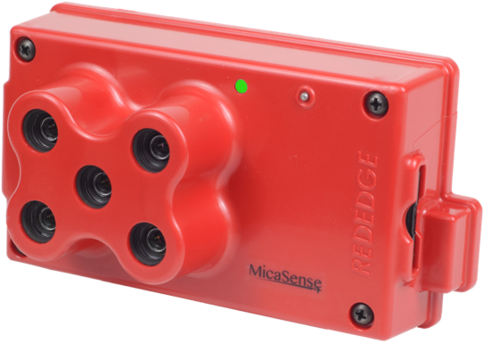 Remotely sensed data may be used to detect individual species of interest, such as dominant, keystone, rare, or weed species. 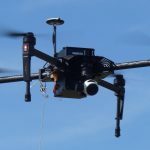 The nature of remotely sensed data acquisition means that we are able to cover much larger extents, including inaccessible areas, than is possible using conventional on-ground survey methods. Species detection with remotely sensed data can be used to survey habitats identified during species distribution modelling, or in ongoing monitoring of areas under active management (e.g. weed identification and mapping). For species to be reliably detected using remote sensing, the acquired data must be of a suitable spatial and spectral resolution, with small or cryptic species being particularly difficult to discriminate. However, rapid and ongoing advancements in the fields of UAV systems, sensors, and machine learning software are leading to marked improvements in our ability to detect a wider range of species. Species detection algorithms can be developed and employed to train image analysis software to identify target species. This generally requires the collection of ground-truthing data to determine spectral, textural, and structural characteristics that can be used to discern the target species from surrounding vegetation. Once a species detection algorithm has been developed, it can then be applied over multiple sites and years. Additional data can be used to further refine and improve upon the algorithms performance. 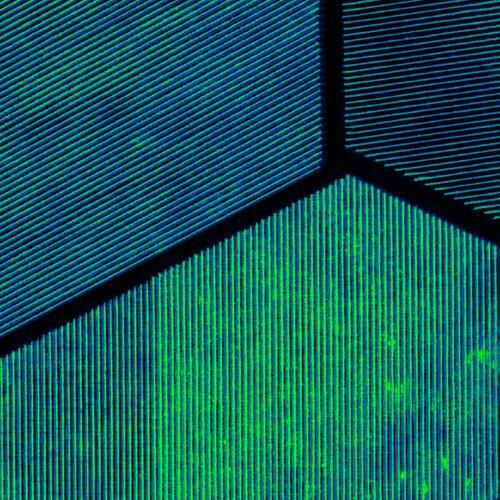 Contact us to discuss how you can employ remote sensing technology to improve the efficiency and cost-effectiveness of your targeted species survey or monitoring program requirements. The application of remote sensing technology as an agricultural decision-making tool is set to revolutionise the way in which farmers manage their land. The ability to capture timely, high resolution data across entire fields at critical stages of crop development enables management actions to be targeted to areas where they will provide the most benefit within current and future cropping cycles.